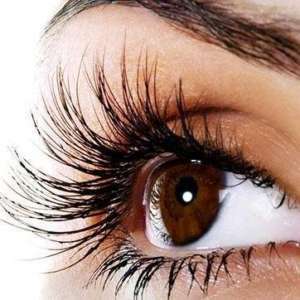 Health and Safety Theory, Hygiene, Eye Diseases/Disorders, Contra Indications, Professional Image and Consultation Techniques, Customer Relations/ Support, Application and Product Theory, Lash Selection and Different Effects, Refill and Maintenance, Safe Removal of Eyelash Extensions, Aftercare, Practical in Eyelashes. Entry Requirements Leaving Certificate, has to be Serious whatever you learn, Interest is very important so make sure you enjoy the course which will help to learn faster. Career Path The course run at Aspens Beauty College for one day in our city centre location in Dublin 2. 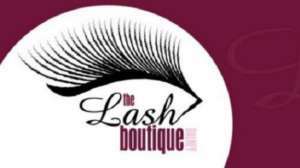 The Course Fees are included Luxlash Starter Kit. For information about Aspens Beauty and Holistic Therapy, please visit our college page on www.nightcourses.com by clicking here.